SAML (Security Assertion Markup Language) is an XML-based standard that enables secure communication of identities between companies, employers, or other agencies. 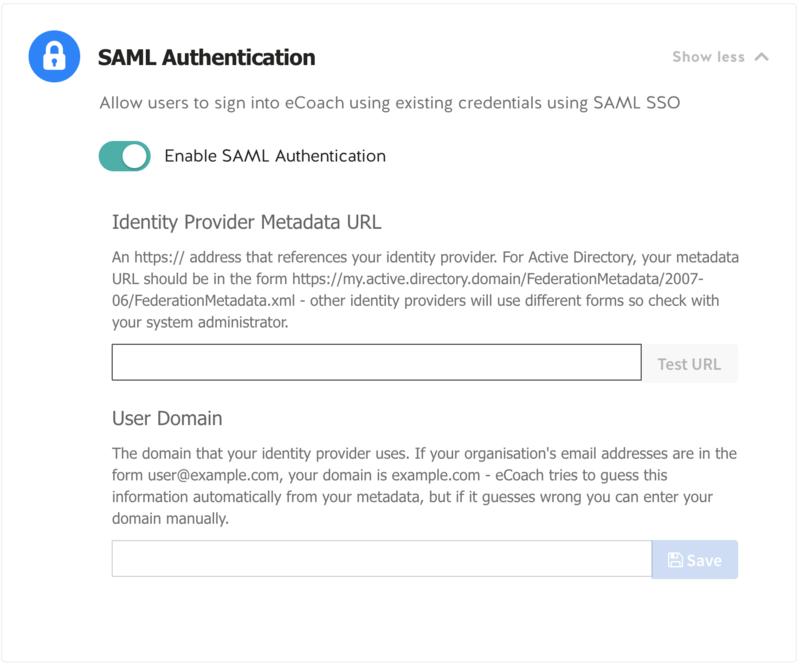 When an Identity Provider such as an employer, and a Service Provider such as Coassemble, both implement SAML, they are able to seamlessly authenticate accredited users associated with the Identity Provider to use the Service Provider. Active Directory has a SAML-based authentication system and is already used by many businesses and other enterprises. This article explains how to integrate authentication systems like these with Coassemble. 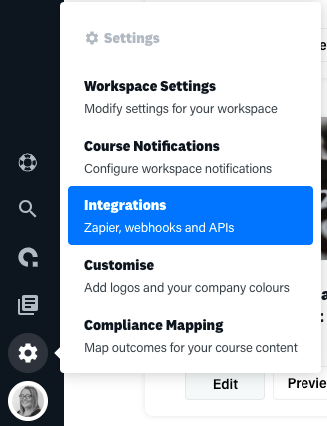 The SAML Authentication feature is configured in Coassemble via the Campus Settings page, on the Integrations tab, in the Advanced group. 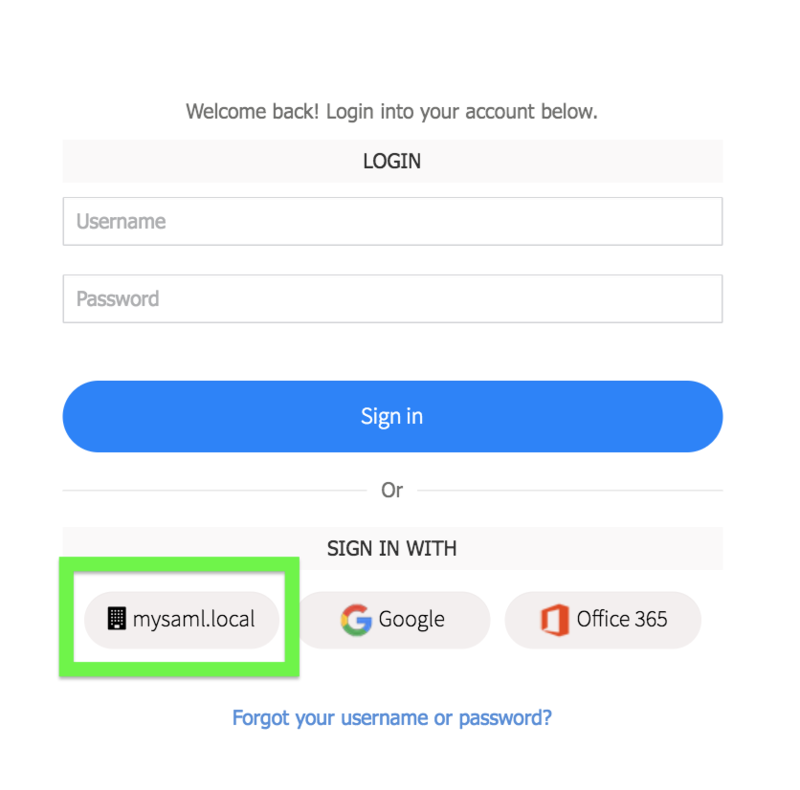 this is the URL that describes the SAML service used on your network, consult with your IT/Network Administrator or contact Coassemble Customer Success for more details. showing if the test succeeds. If the test does not succeed, consult with your IT/Network Administration or contact Coassemble Customer Success for more details. Press the SSO sign-in button (highlighted in the example above) to log in using current network credentials. From here, the standard process is followed. When a SAML authenticated account is used, the User profile is not maintained by Coassemble. The details pertaining to the user account eg. password are maintained as part of the standard operating environment, depending on your network. Consult your IT/Network Administrator for more details.